A nominated member in the Trans Nzoia County Assembly has been remanded for driving under the influence of alcohol. 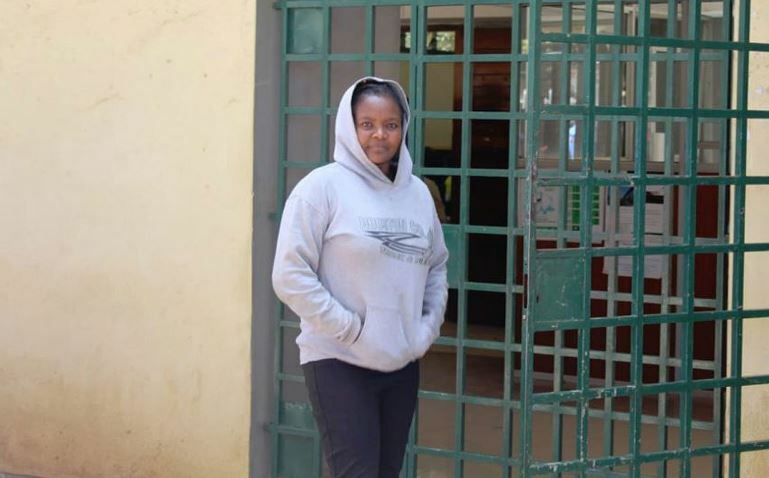 Phyllis Njeri Mbogwa was arrested on Sunday at around 7 pm along the Kitale – Eldoret Road, at Kwa Muthoni within Trans Nzoia County. According to Trans Nzoia West police boss Jackson Mweng, the MCA was arrested after refusing to take the alcoblow test. She was also drunk driving with her six-month-old baby on board at the back seat. “She was totally drunk at the time of arrest. She became very violent and arrogant abusing our officers,” said Mwenga. Njeri’s husband, Kimani Mbogwa, told journalists on Monday that he had tried to stop her from leaving their Village Inn home. “I tried to stop her from driving while drunk but she refused only for her bodyguard to open the gate by force,” he told the Nation outside the court. The MCA appeared before Senior Resident Magistrate Dorcus Wangechi and denied a drunk driving charge at a Kitale court. She failed to raise Sh50, 000 bond and was remanded at Kitale Farm prison. The case will be mentioned on January 15. The MCA has on several occasions in the past been arrested over the same offence.